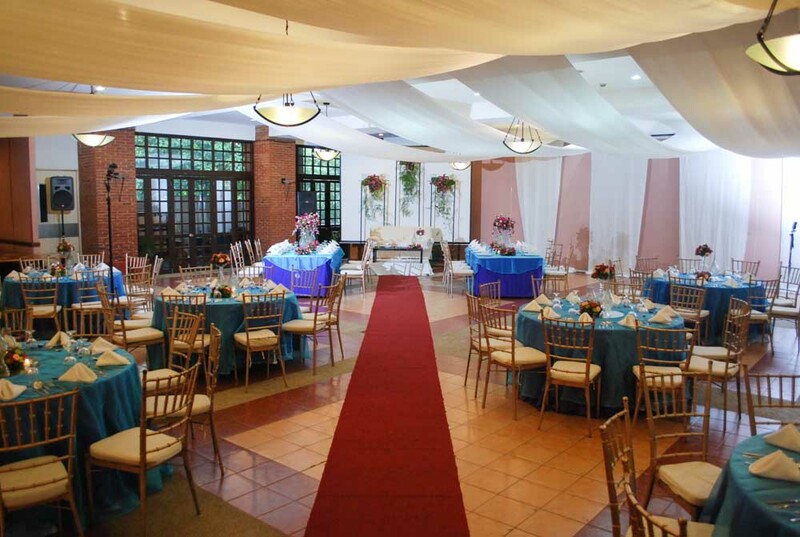 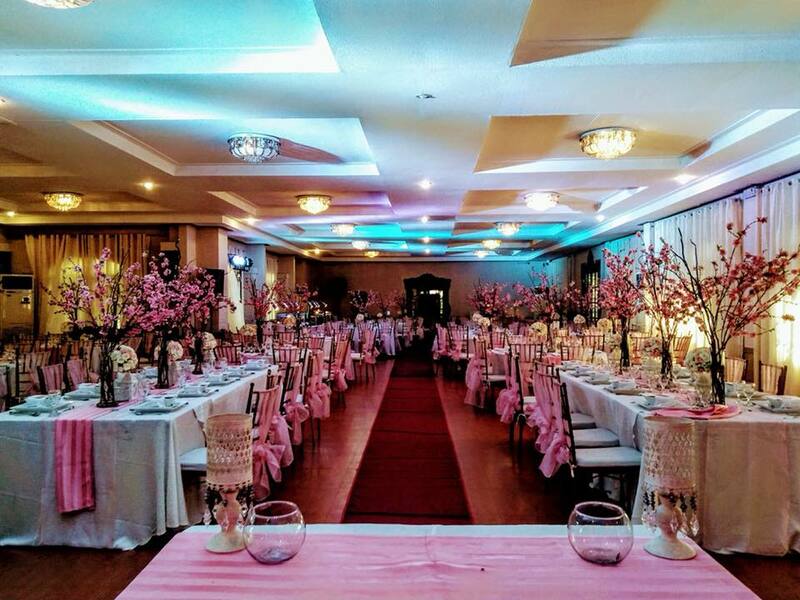 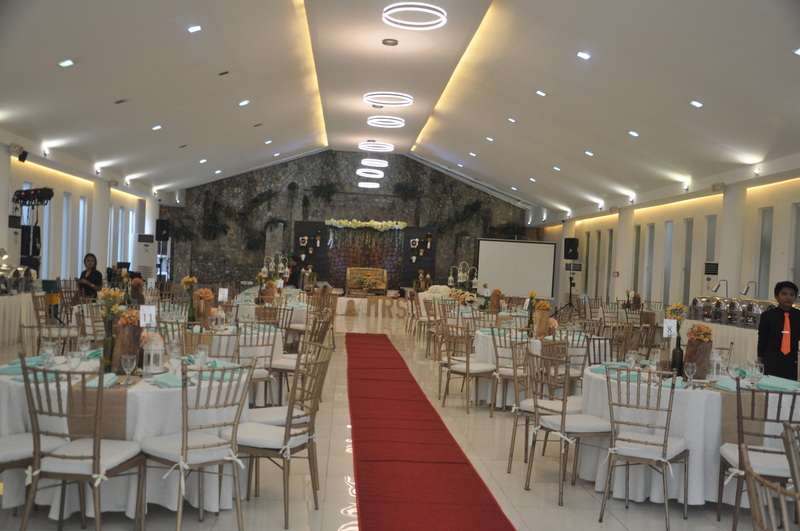 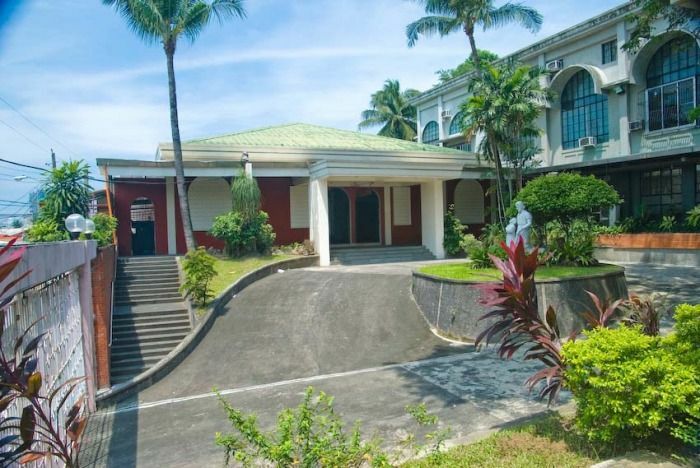 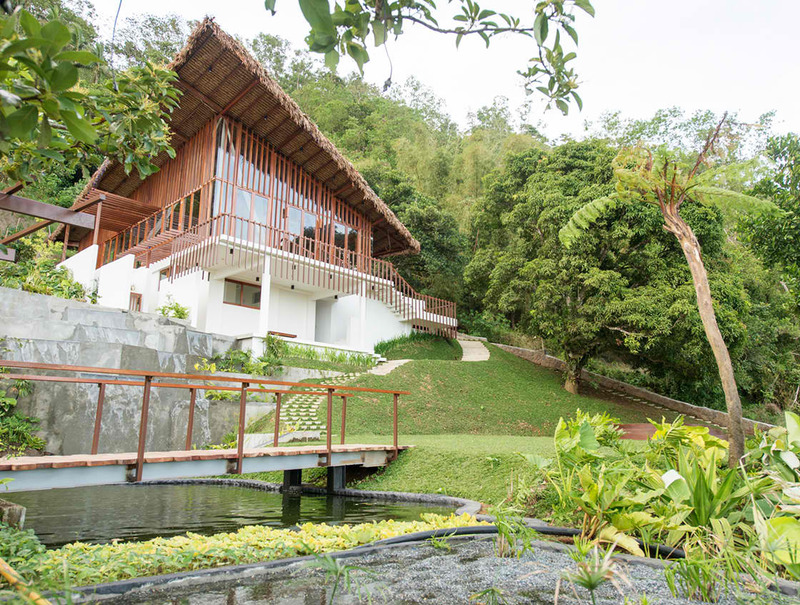 It is not the typical venue at this side of Manila for it offers different event space options that can cater 30 to 250 guests. 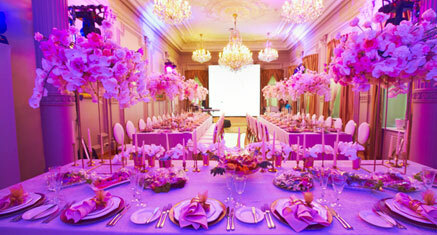 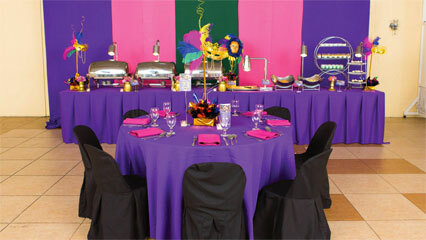 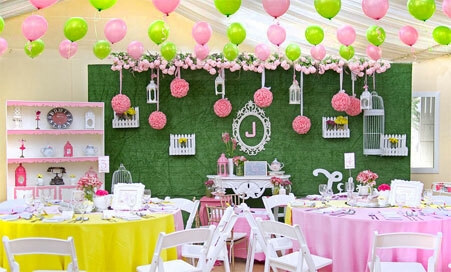 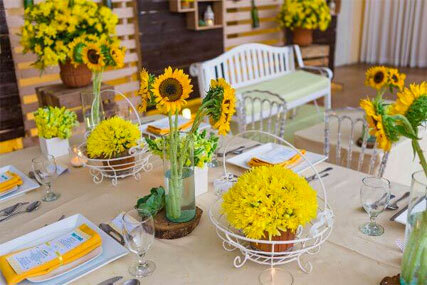 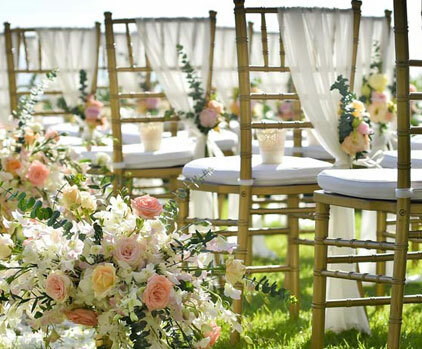 It can be styled to your own liking and can be transformed to your dream event. 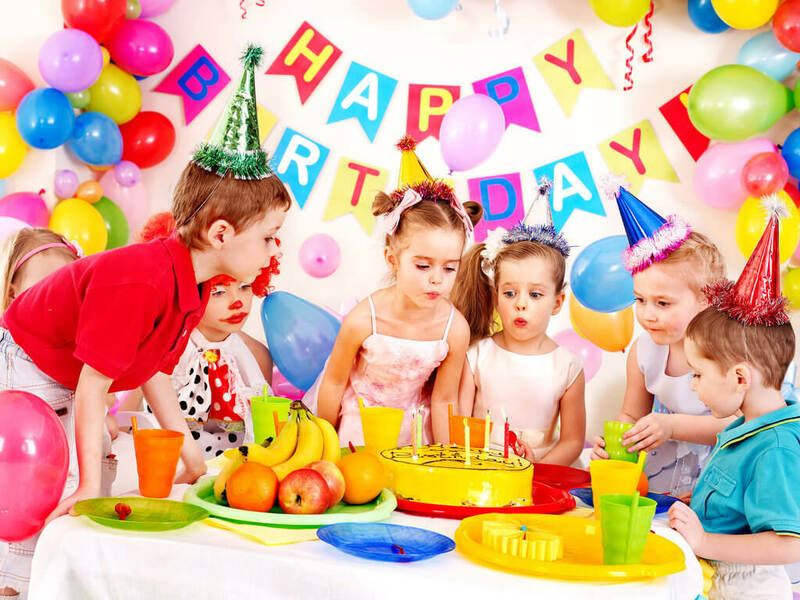 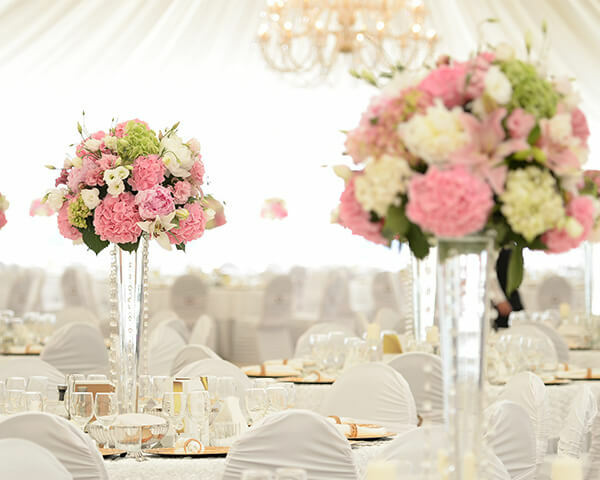 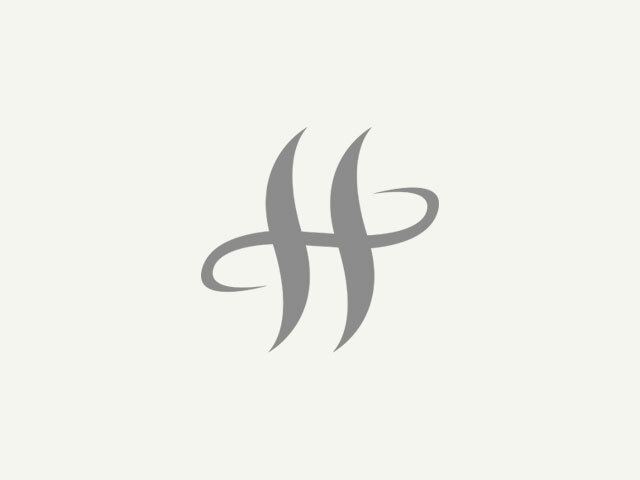 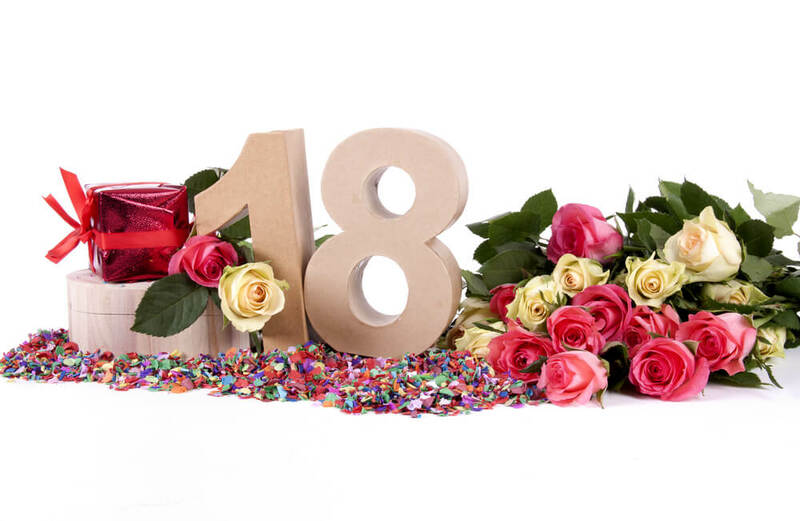 55 Events Place boasts an array of different themes that includes well-designed buffet set-ups, modern & classic enterprises, great selection of silverwares, tables and chairs. 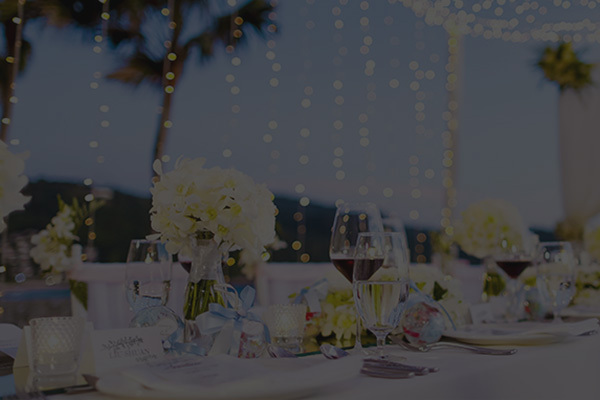 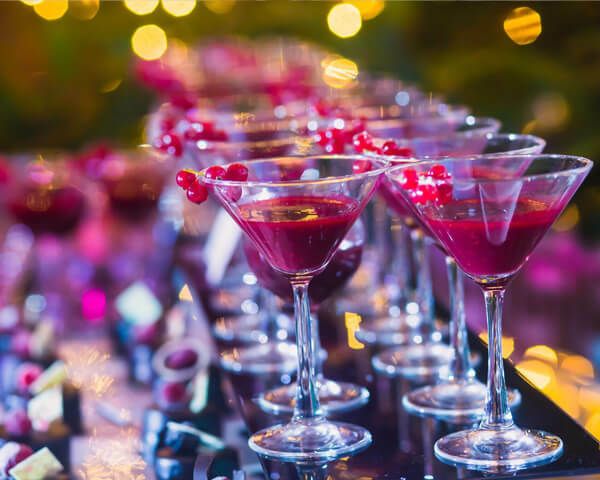 Furthermore, we have strong partnerships with industry’s top event specialists that can help you add magic to your celebrations.